Fotografia - Gosia Książkiewicz: From now on: blog updates (also) in English! 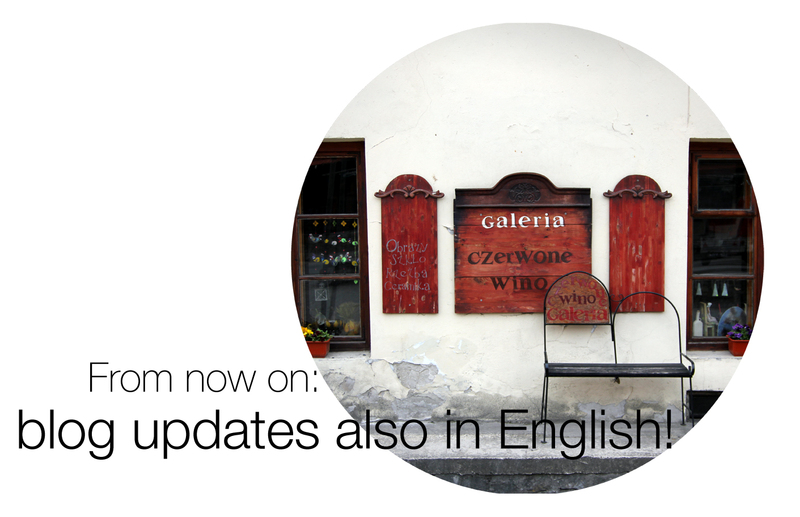 From now on: blog updates (also) in English! Some of you, dear flickrers, visit the blog too and complain about not understanding a single word from my entries. So I decided to write posts in English too. This is for you, guys! So, to make it short: my latest pictures were all taken in Kazimierz Dolny nad Wisłą, a tiny little town in southeastern Poland, famous for it's well preserved old town, art galeries and excellent cafes and restaurants. The three of us (I mean - Szymek, me and the bunny) spend there lovely four days in April. The tourist season hasn't started yet and the city was quiet and peaceful. We had a great time taking photos, going for long walks and simply doing nothing. Apart from the bunny, of course - he was bouncing, running like crazy and following first sign of spring. BTW, some bunny pictures are still to come! We'll be polishing both, Polish and English!